Callers and Chat Participation are Welcome. Come Speak with the Host, Guests, and Other Audience Members. We will be discussing America's Place in an ever increasing Anti-American World, the Debt Ceiling Debate and its upcoming Deadline. Join the Host and Our panelists Cindy Todd and James Neighbors, Founder of Overpasses for Obama's Impeachment. Special Guests: Chepo Team. 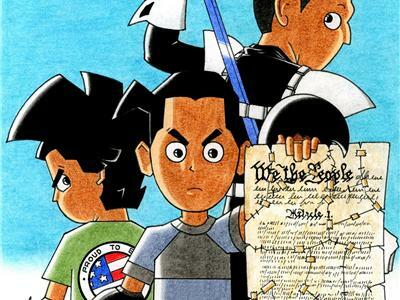 Chepo Team is a cartoon for the people... by "We The People"
Chepo Team is an independent cartoon comic about 3 superhero brothers (in a family of eight) that fight the good fight when tyranny arises while trying to make it through in today's America as normal kids. 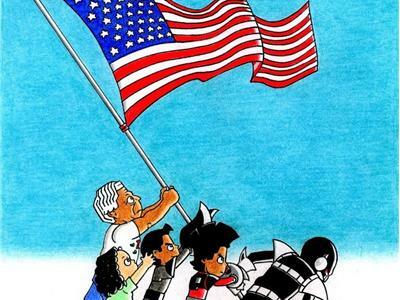 Chepo Team comics looks to entertain the audience with good humor that the people don't see any more from the current biased mainstream entertainment industry while never turning its back on the great American values. 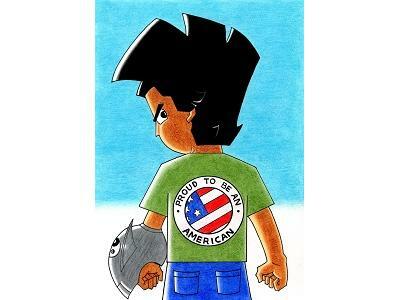 Mission Statement: To provide the best cartoon entertainment concept throughout the world that promotes pro-Americanism.